Welcome to my Tripple-Pack P&O Trailers! 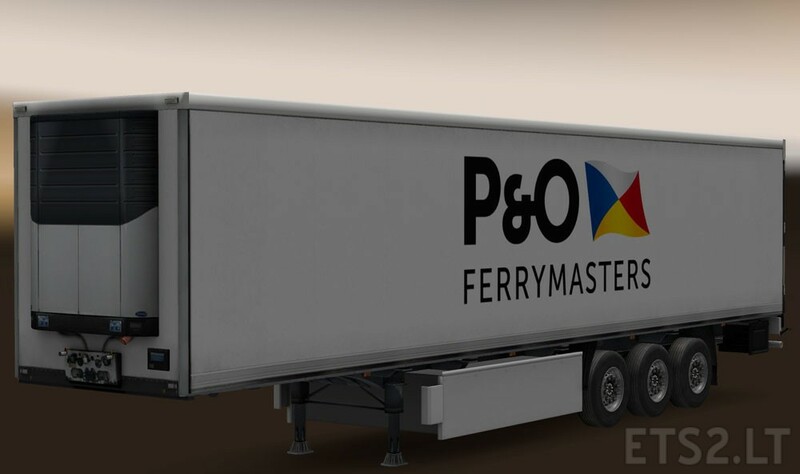 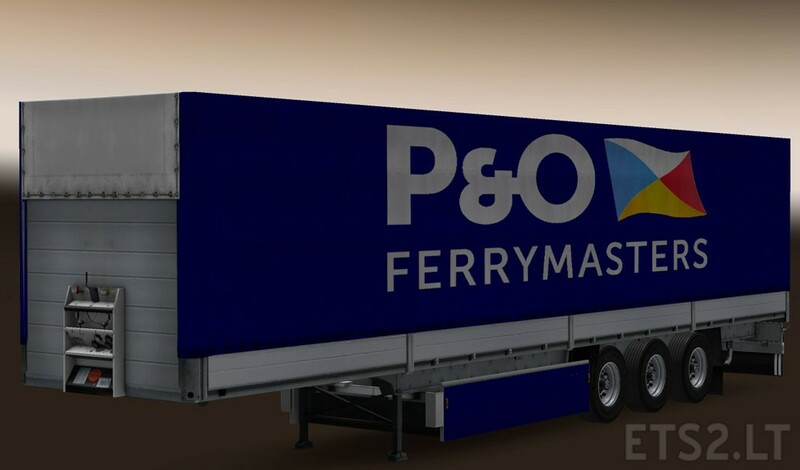 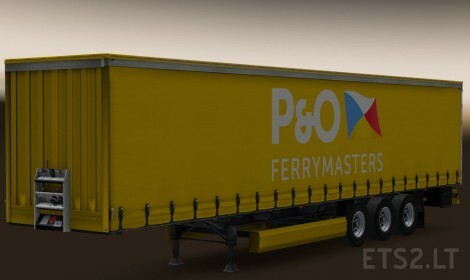 In this pack you can find three trailers with P&O Skins. one or more trailer(s) of your choice for your profile. 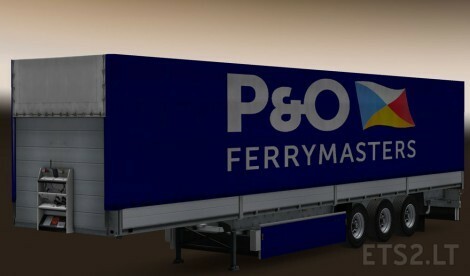 Please view the jpg previews and then choose the trailer(s).